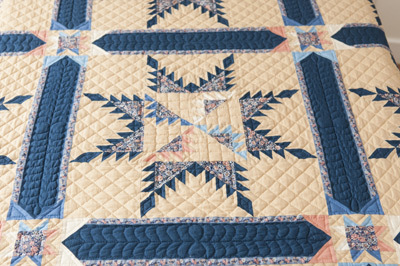 Quilting provides that extra three dimensional quality that really sets off a patchwork quilt. Whether you are 'stitching in the ditch' or creating the most intricate free motion feather design we have the quilting tools for the job. If you need advice in the shop then please ask our knowledable staff on how to get the best out of your quilting. Don't forget how important the wadding is in your quilt sandwich, and one of our Wadding sample packs might help you to find the correct wadding with the amount of loft that you need. We have divided our quilting notions into three categories. Click to browse our quilting notions on our secure online site. Benefit from this time-saving method of basting their quilts. 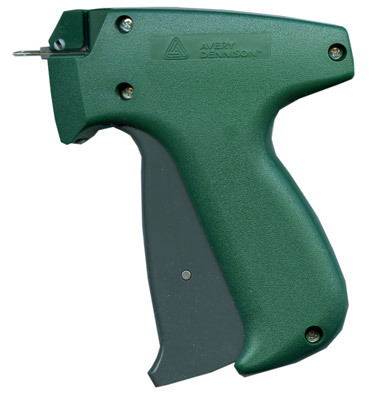 The Avery Dennison MicroStitchTM tool features a lightweight, hand-held tool that’s reliable and easy to use, with a durable metal-feed mechanism. Its micro fasteners are better than thread, metal staples or pins, and hold fast and tight. 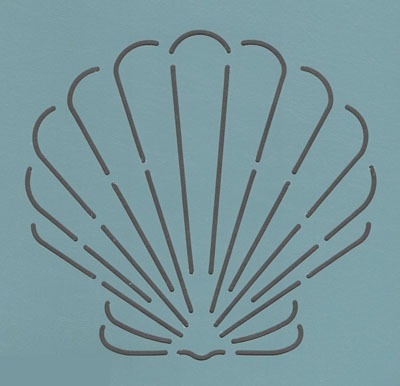 Quilting stencils made of lightweight plastic. They are reusable and durable. 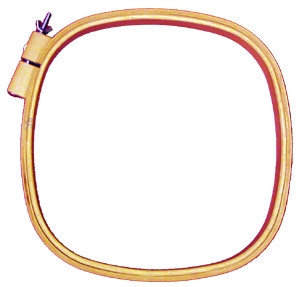 These quilting hoops are made by Klass & Gessmann, a German company with over 100 years experience of making quality handicraft equipment. Made from fine polished beechwood they are designed for quilting with a 1" depth for strength.